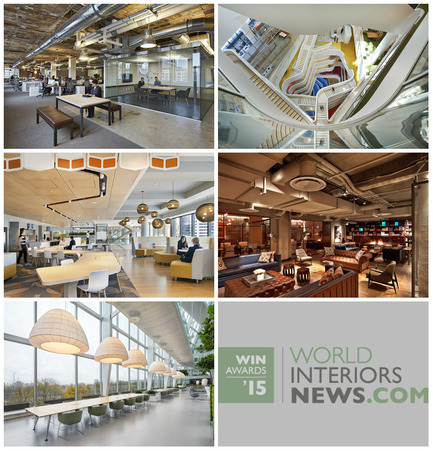 “Judging this year's awards has reminded me how rich and varied our industry is. 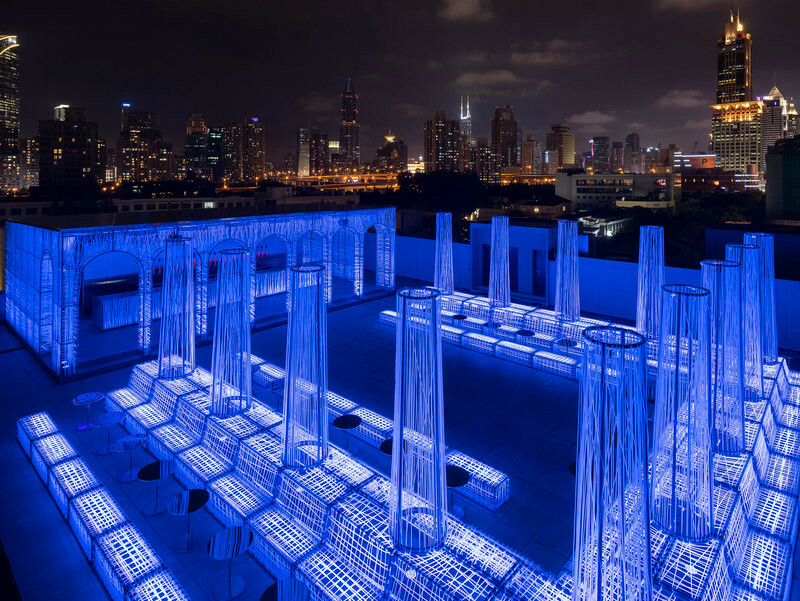 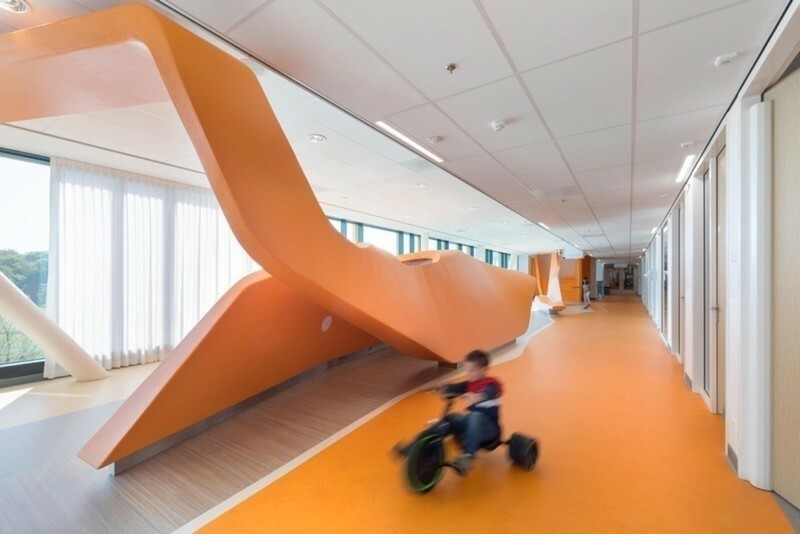 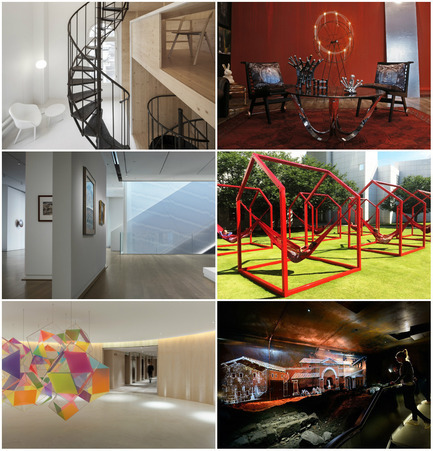 Interior design crosses many disciplines and the entries this year showcase how designers are blurring the boundaries between design, art and architecture resulting in some unique spatial experiences. 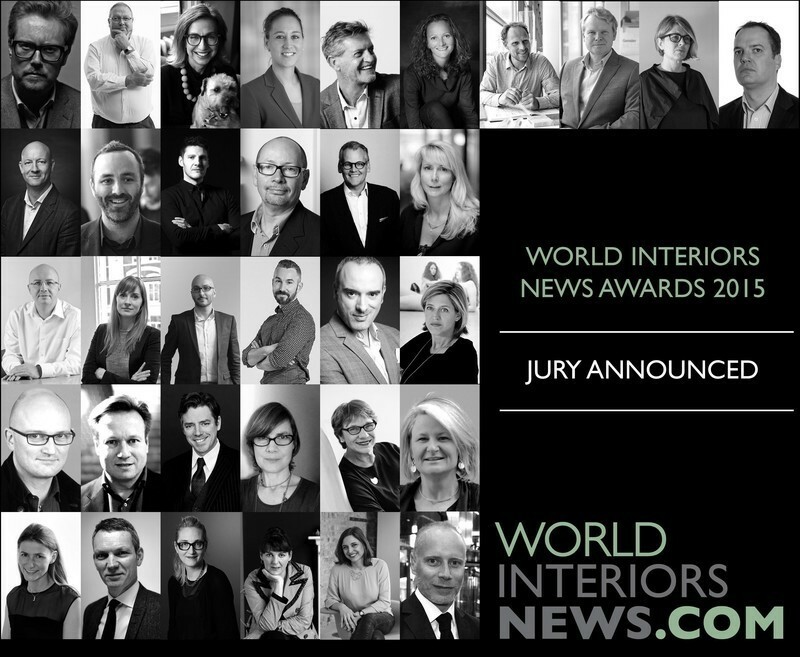 I leave my session as a judge feeling inspired and enquiring” — Angela Drinkall, Drinkall Dean, WIN Jury 2015. 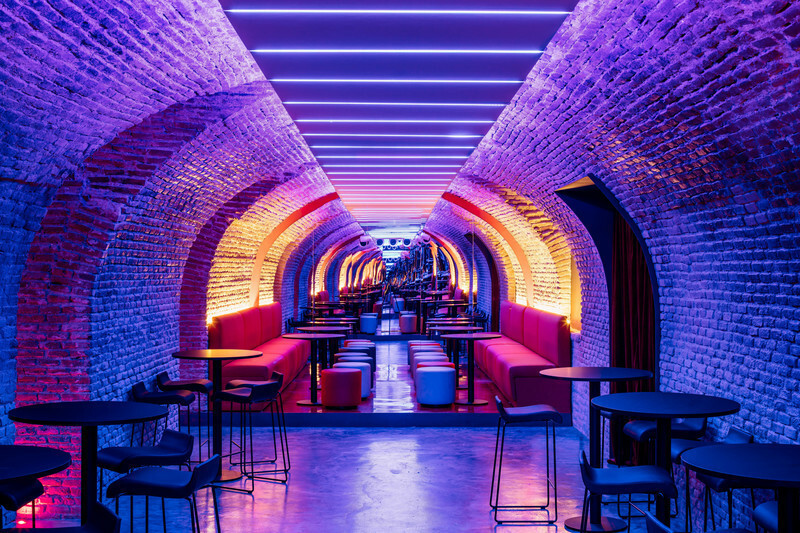 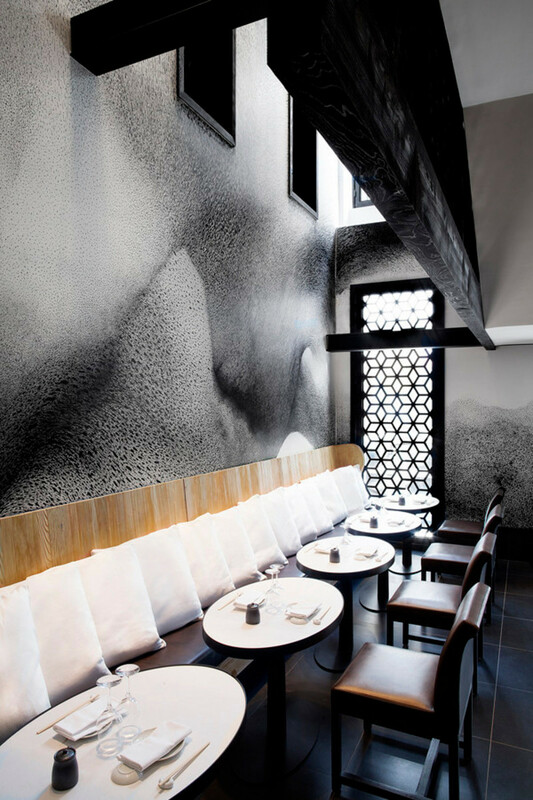 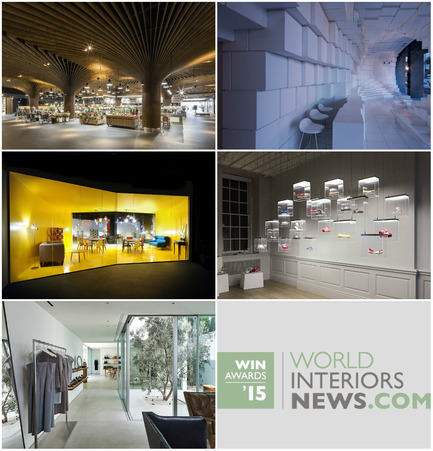 The World Interiors News Awards 2015 celebrates the interior design projects and products that have made the biggest impact on our cultural landscape over the past year. 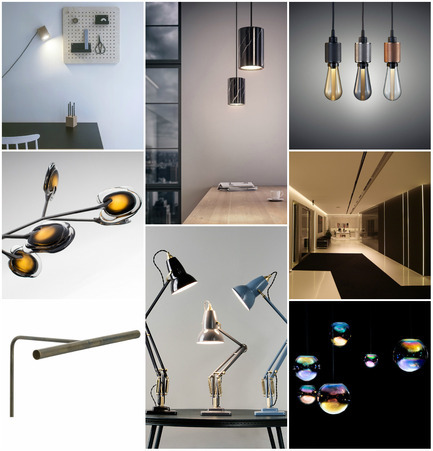 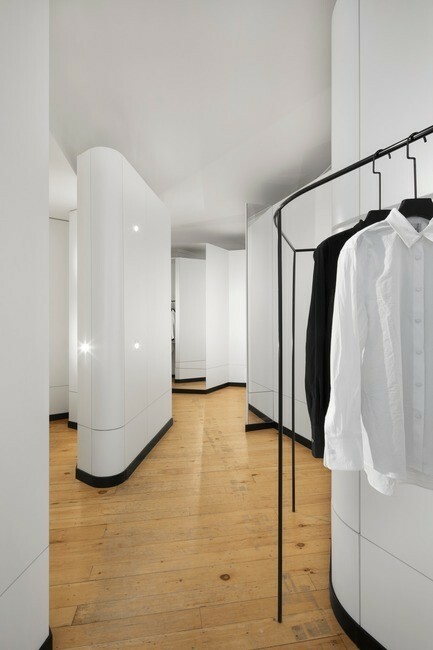 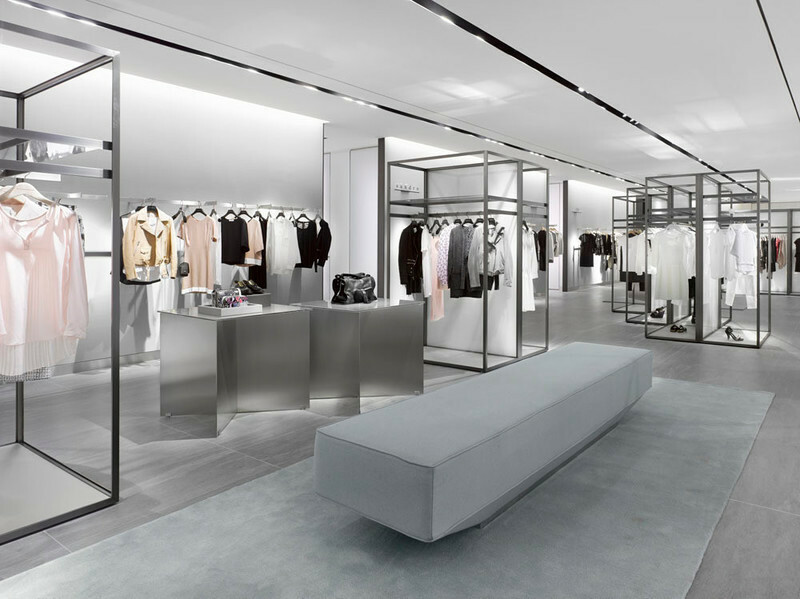 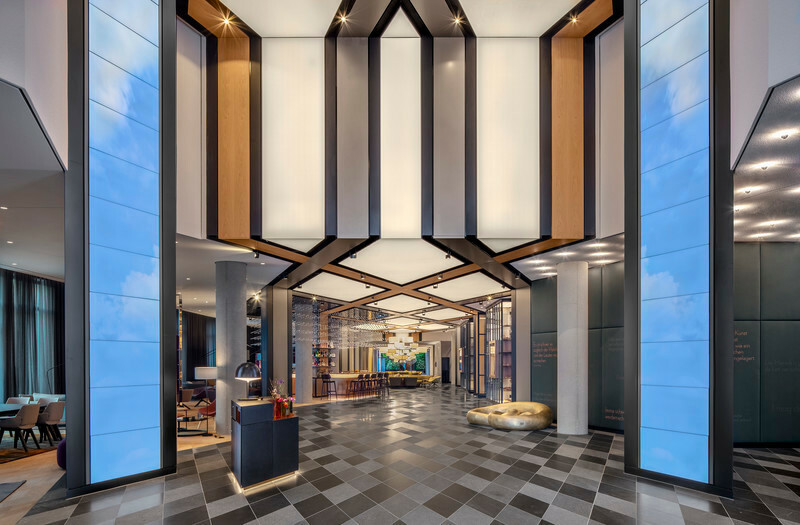 From residential, workspace and retail interiors to lighting, furniture and interior accessories, we are always searching for innovative, cutting-edge designs that push the boundaries of both imagination and ingenuity. 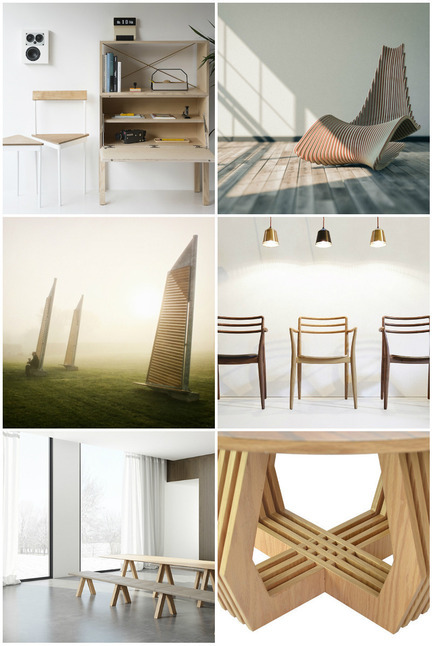 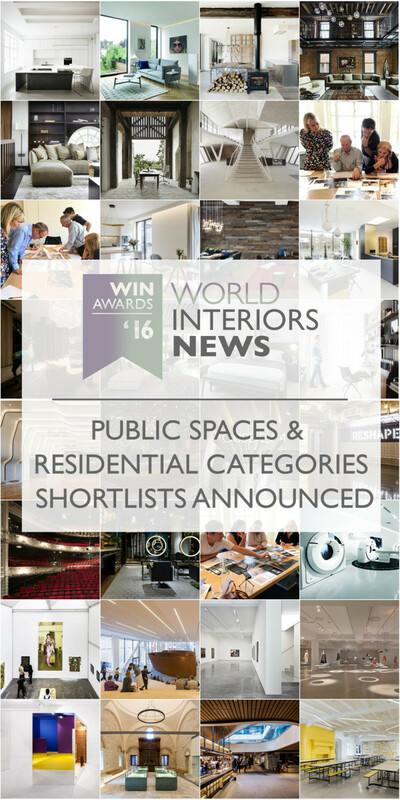 Every one of the distinguished judges were handpicked from the world’s most renowned design and architecture firms. 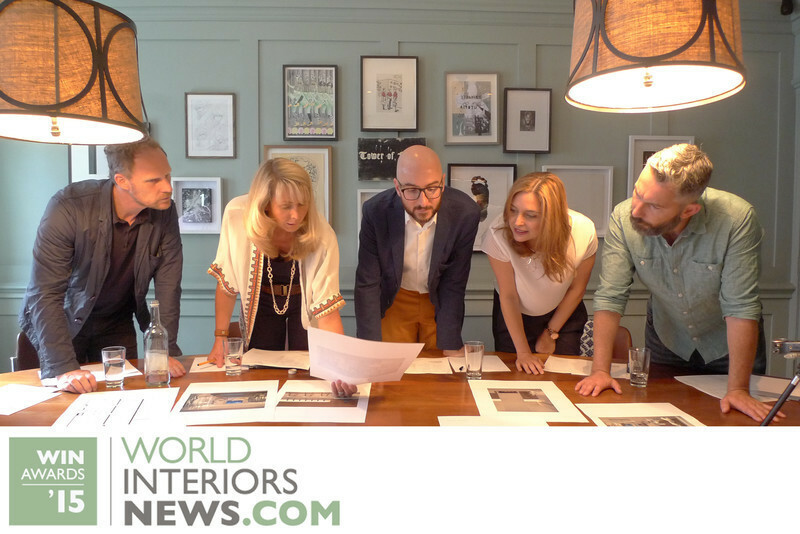 Their invaluable input guarantees the continued success of the awards programme and ensures the consistently high standard of submissions received. 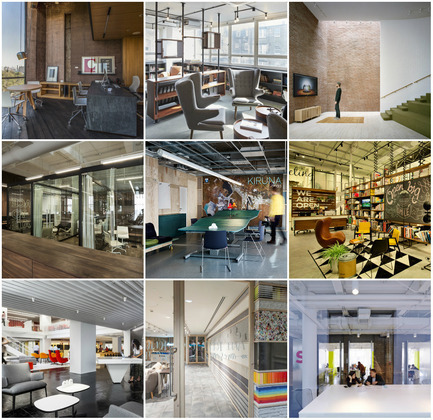 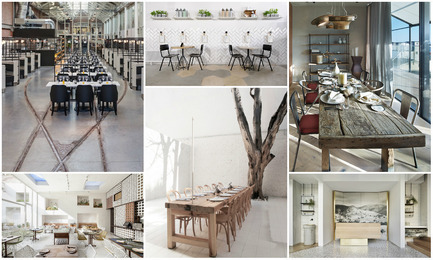 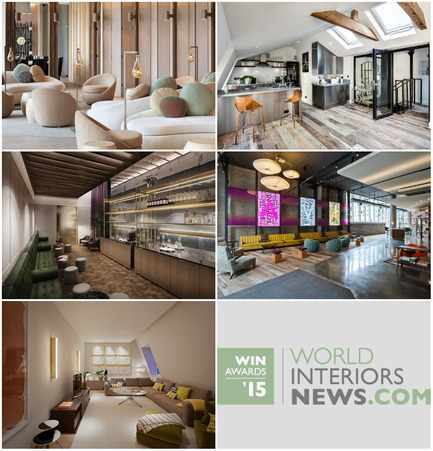 Following three weeks of judging at Soho House in London, the World Interiors News Awards team is delighted to announce the shortlist from the 2015 entries. 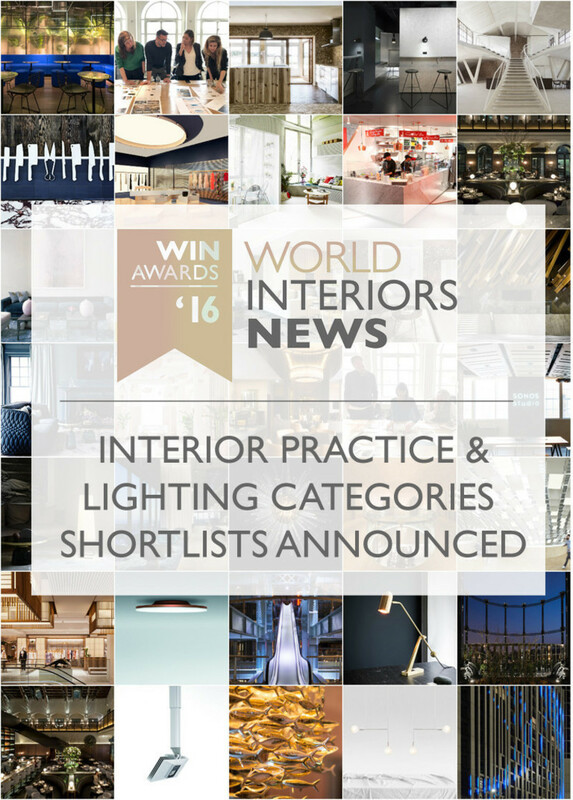 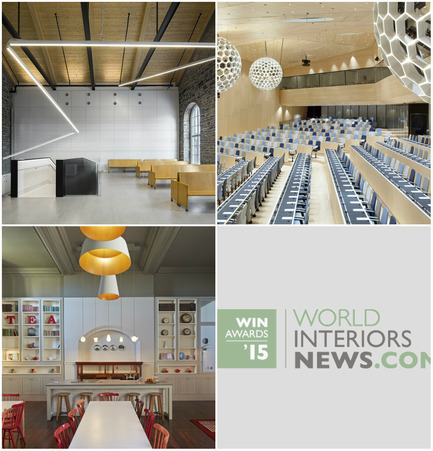 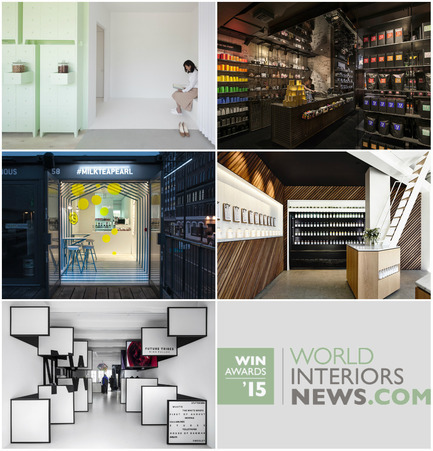 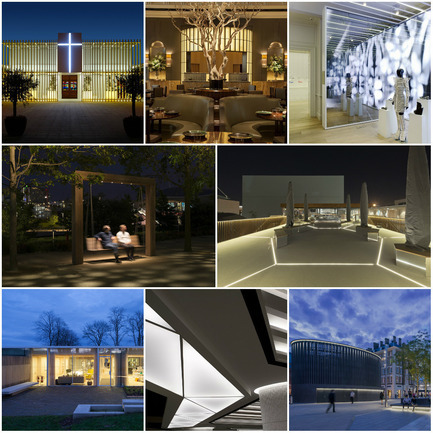 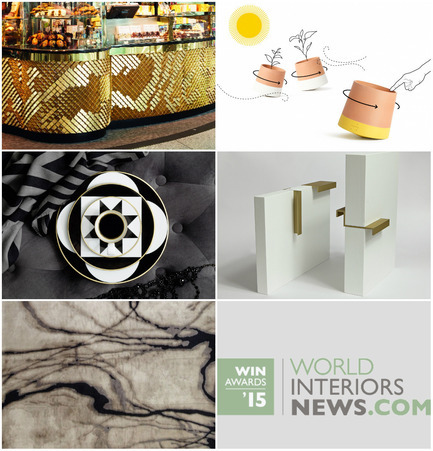 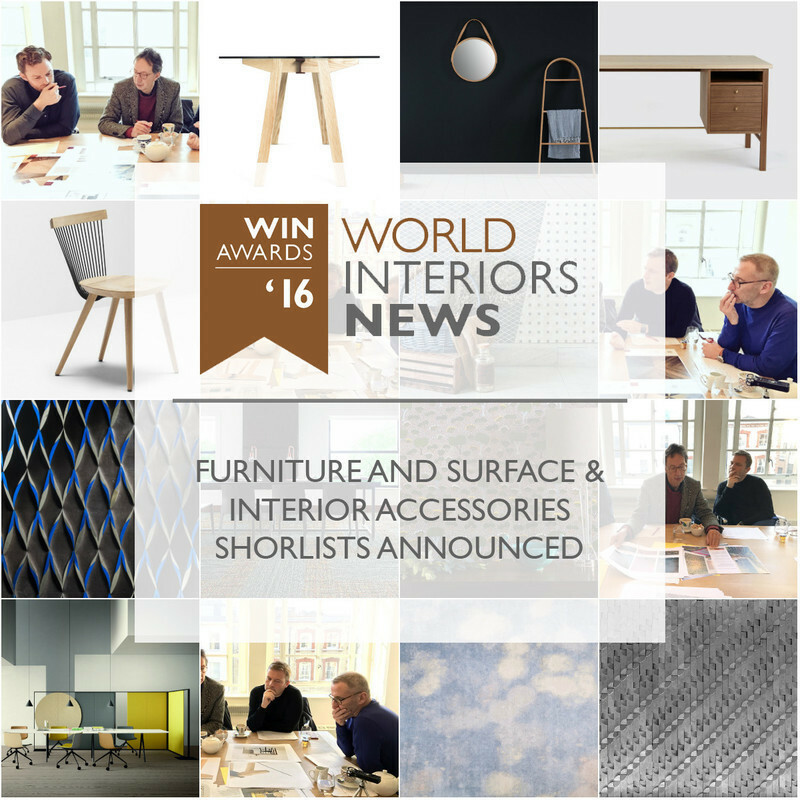 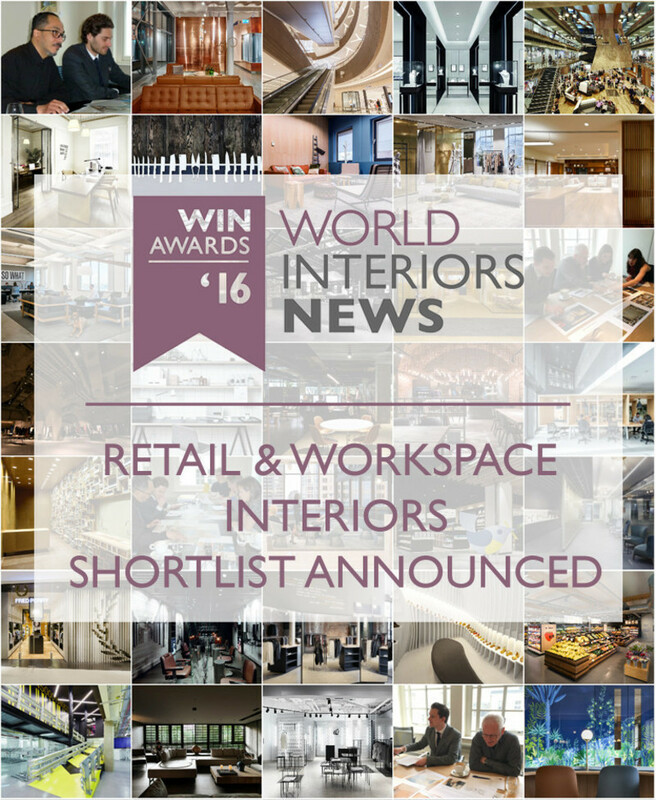 The winners of the World Interiors News Awards 2015 will be announced at an elegant awards ceremony held at the Sky Garden, London on the 2nd December 2015. 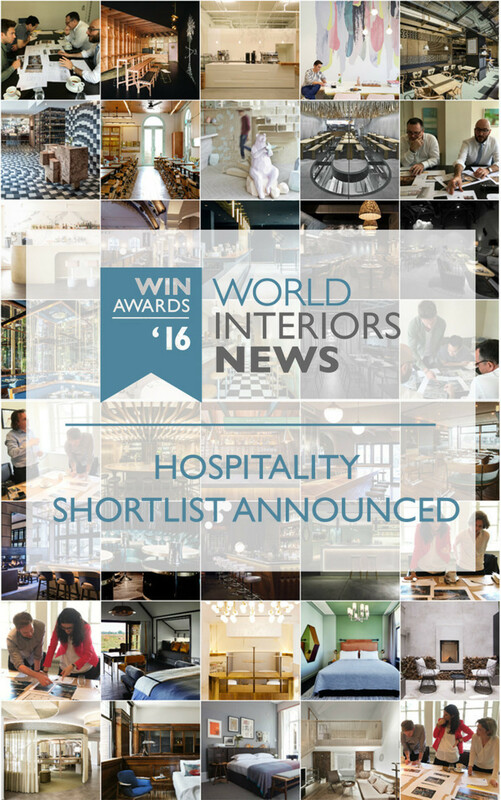 Tickets to the Awards Ceremony are now available to buy here. 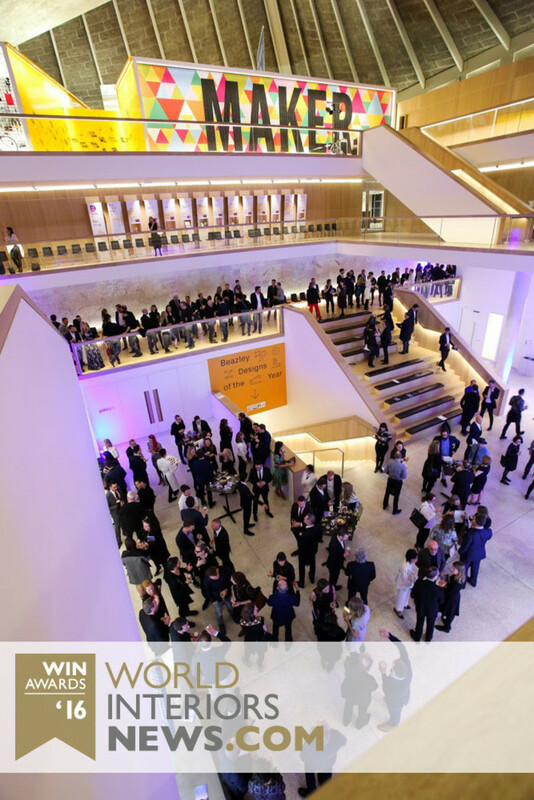 Set within the glass dome of Rafael Viñoly’s iconic masterpiece, 20 Fenchurch Street, Sky Garden is an exceptional location to celebrate exceptional talent. 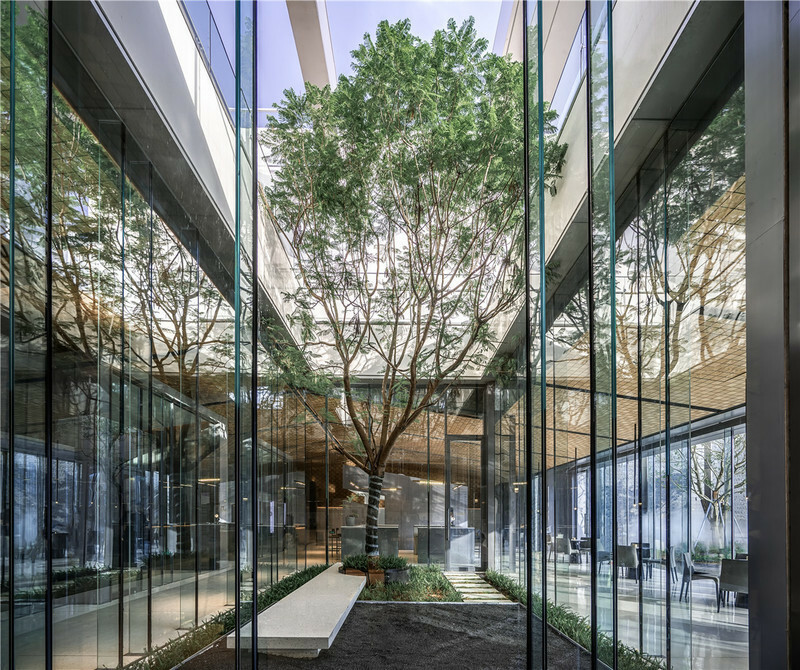 Spending time with clients outside of the professional environment is essential to strengthening partnerships and building rapport. 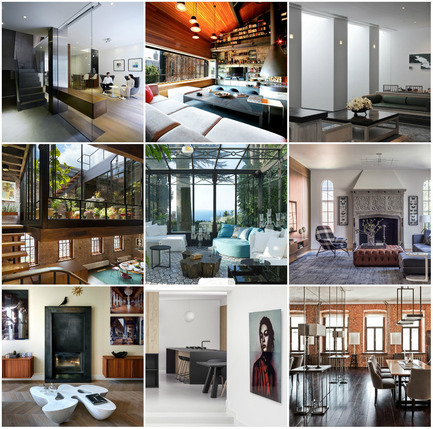 The dramatic splendour of this unique space offers the perfect opportunity to entertain, impress and inspire. 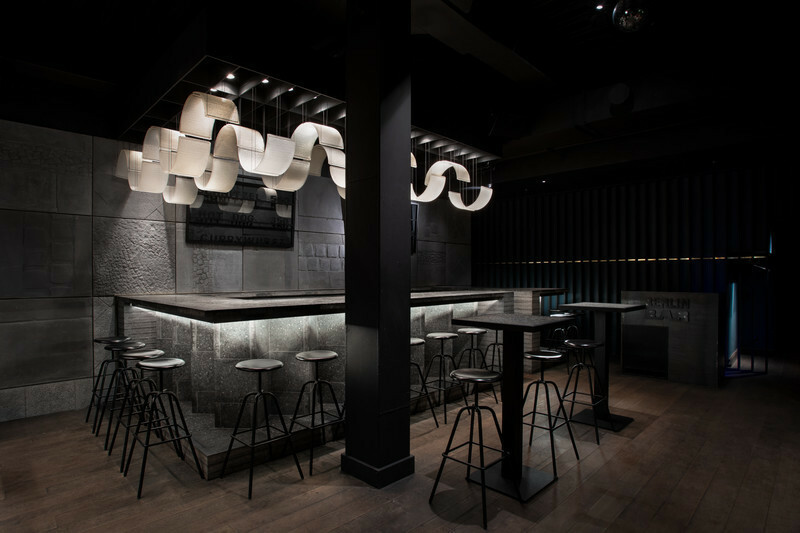 Tickets are strictly limited. 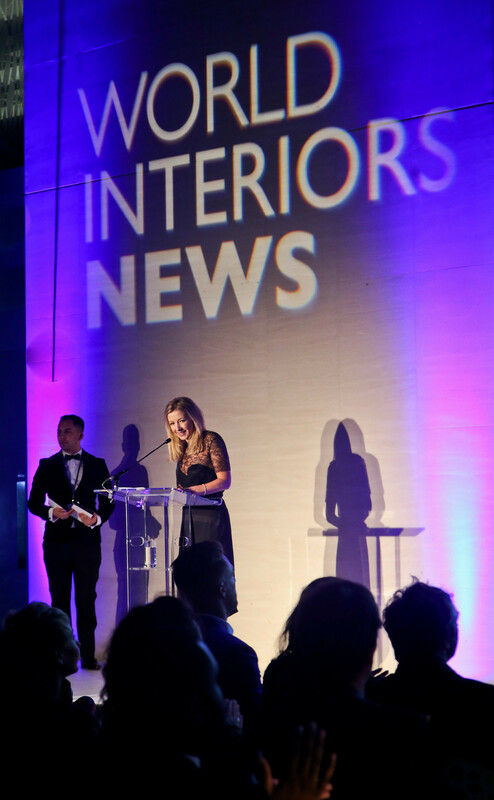 So why not treat your clients or staff to a night of elegance and join the cream of creative talent at the World Interiors News Awards. 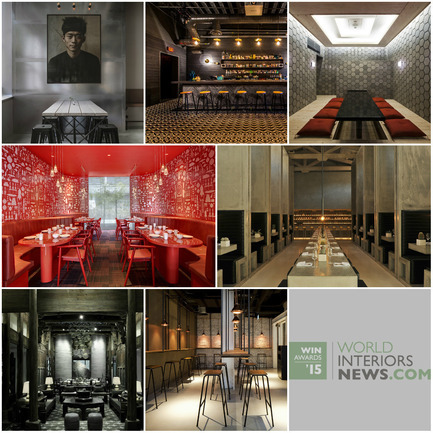 1 Hotel South Beach by Meyer Davis Studio Inc.
16 by Bocci Design & Manufacturing Inc.
Liangjian Guo's Flat by Beijing Newsdays Architectural Design Co., Ltd .
COYO TACO by Urban Robot Associates Inc.
Yunhui by Beijing Newsdays Architectural Design Co., Ltd. 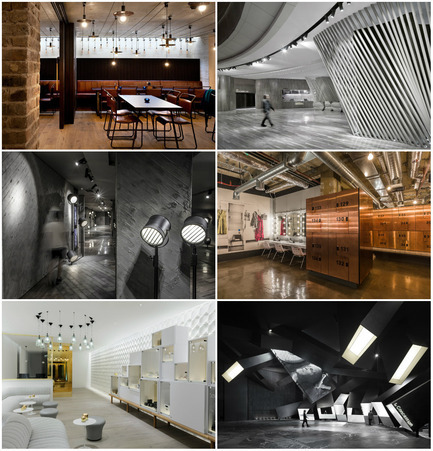 The Row by Montalba Architects, Inc.
Havas / Arnold Worldwide Boston Headquarters by Sasaki Associates, Inc.